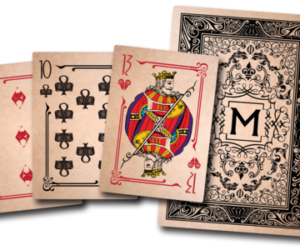 View cart “Classic Fate Deck” has been added to your cart. 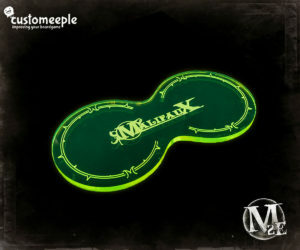 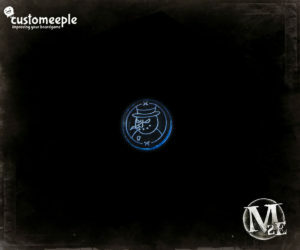 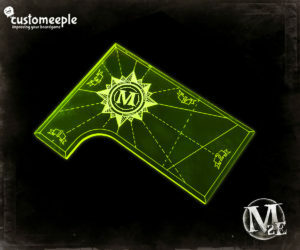 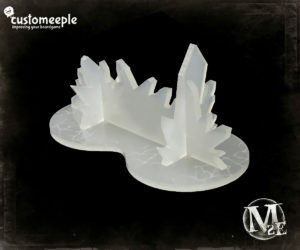 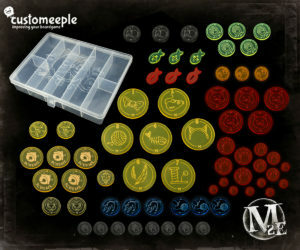 Token to indicate “Frozen statue” status in Malifaux. 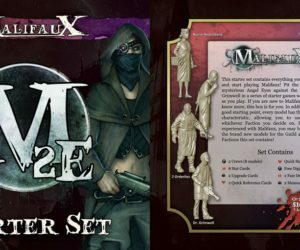 Malifaux Ten Thunders Box Set. 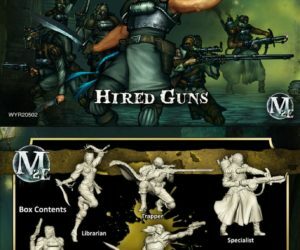 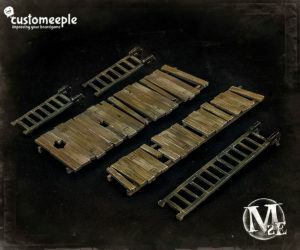 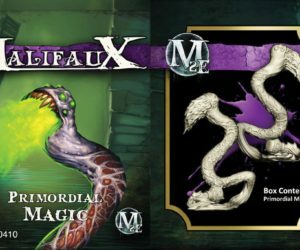 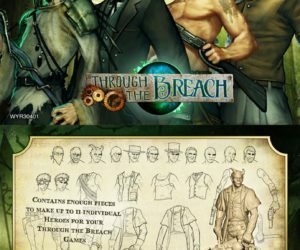 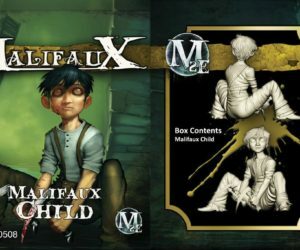 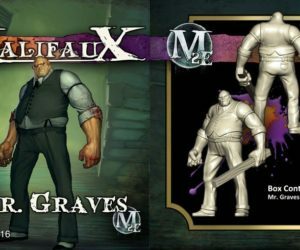 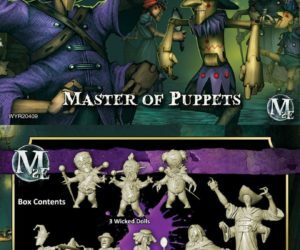 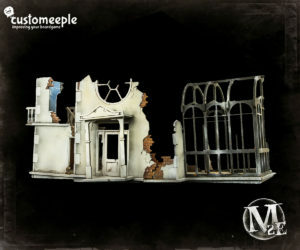 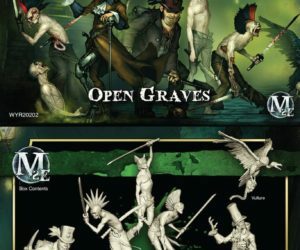 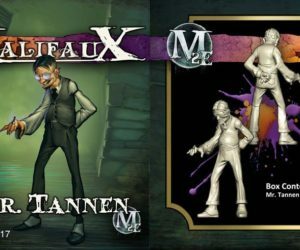 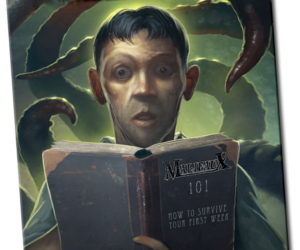 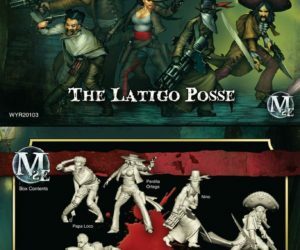 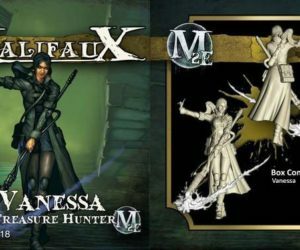 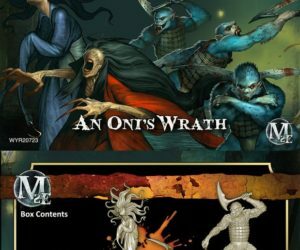 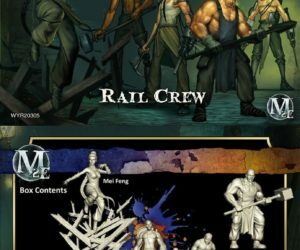 This starter set contains everything you need to learn and start playing Malifaux. 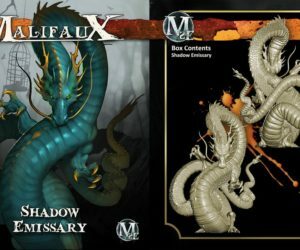 Malifaux Neverborn/Ten Thunders Box Set.